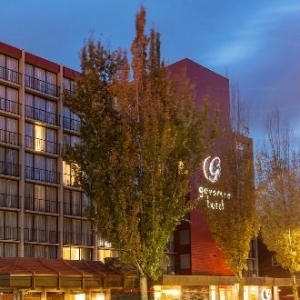 With vista views of the State Capitol, Capitol Lake, Puget Sound and the Olympic Mountains, complementary breakfast, and convenience to downtown arts and entertainment, what more could you ask for than the Governor? 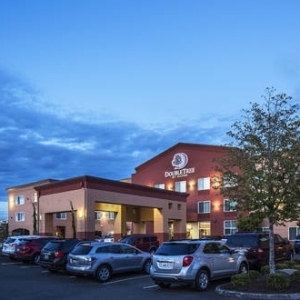 As the only downtown hotel along the waterfront, DoubleTree by Hilton Hotel Olympia offers a unique stay across the street from Puget Sounds’ Budd Inlet. Enjoy a drink at the only hotel bar in the area, walk to shops and top local restaurants, or visit the Washington State Capitol.